 Public Lab: A kit to design your own formaldehyde experiment? I've been mulling over the amazing work @nshapiro and others have been doing on formaldehyde detection and remediation -- especially the plant-based remediation kit folks have been testing out -- and had a few ideas I wanted to share for input. 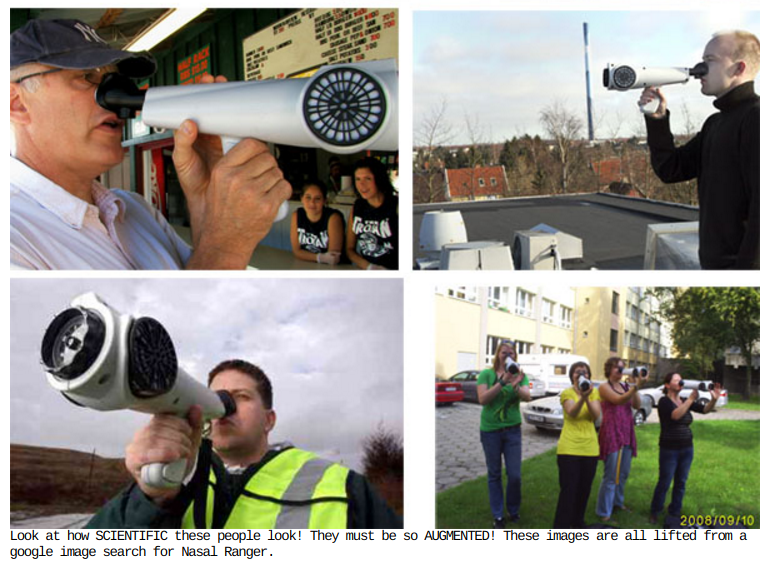 The interesting part about the NASAL RANGER is that it lets you flip on and off the valve drawing in the smell you're pointing it at. That is, you can compare between the smell and the absence of the smell. But I thought -- what if that were randomized when you pressed the button? If you could find out only after your ran the test whether you were smelling it? Or likewise, if you could be running the plant air filter OR NOT but could tell retrospectively afterwards? It could enable you to run a blind test, where you record your symptoms over a period of time, and then find out whether any change (for better or worse) correlated with whether the filter had been on. So, I thought, maybe you could just run the pump but shut off the valve. But just to think a little further, I imagined a bell jar (like the one the Little Prince used to protect his rose, or the one in Beauty and the Beast) with a kind of black box as a base, which had two fans inside. One fan would pull air thorough the glass chamber, and the other would just bypass the chamber, but you couldn't tell which was actually running -- both would cause some air to flow out the exhaust vent. So, you'd run it for a period of time -- I'm not sure what that'd be, a week? A month? I'm sure @nshapiro would know better. And you'd know that it might or might not be on. But when you're done, you turn it off, and it shows (with, say, a blinking light or something) whether it had been on for real or not. You add this to your journals, and you've conducted a self-study. You can repeat it, change things, etc etc, to modify the study. One thing I really like about this is that instead of the kit being the sensing technique, it's the study design. You can change the period you observe over, you could run it in different sized rooms, or track different symptoms. You can choose to do a standardized test that many other people with this kit are doing, so you could compare, or you could branch off and try a different variation. It also seems powerful that, should you choose to share your data, you're sharing a study you've run yourself, rather than a researcher knowing if it's a placebo or not (I'm reminded of Alan Irwin's 1995 case study on citizen science by AIDS activists who argued that placebo-based blind studies were unethical, and -- do I have this right? -- swapped pills to "take over" the studies). Of course, such a kit could also have a switch so that it's never a placebo -- that's in the hands of the individual. They could just run the study themselves and only compare it privately with others' published results, without posting their own. Or they could decide to post their data and co-create a broader study with others. One thing I like a lot about doing a remediation kit is that, unlike so many environmental testing projects, it involves a feedback loop. Instead of just putting a sensor or something in your window, and learning something about the presence of pollutants that you may not be able to substantively improve, you're actually changing the space you live in. And you're also measuring it to see if you've changed it. The feedback loop is one reason I think folks can get really addicted to FitBits and the kind of self-tracking from the Quantified Self movement -- change something, and see its effects. So I wanted to think about how the remediation kit and a means of measuring formaldehyde could interact. They also, interestingly, often have holes in them for valves. I think a bigger hole would be needed, especially if I'm going to look at how airflow with small fans could work -- is it consistent enough? I do think it'd be a lot cheaper and more compact, as well as quieter. But it could work either way. 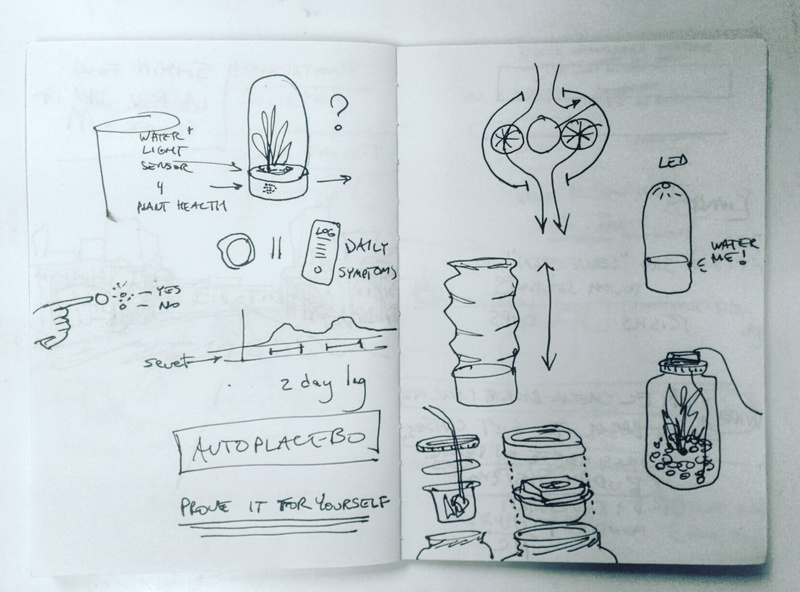 Anyhow, that's a lot -- I'd be glad to hear peoples' thoughts, and may want to try making some prototype "placebo jars" if anyone's interested in using them! 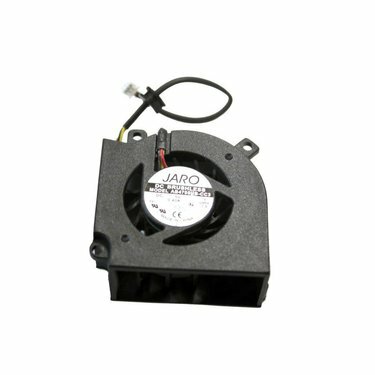 Button turns on one of two fans, randomly. On second press, it reveals which had been on by turning on one of two corresponding LEDs. 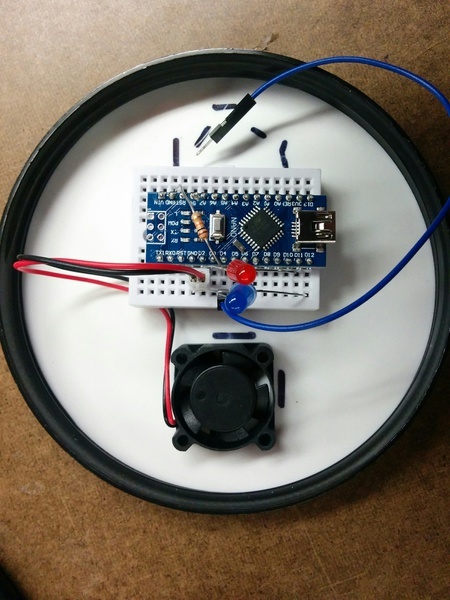 And a circuit (will post in a moment) that fits in a jar lid -- although I need to plug in both fans, and need a couple transistors since I guess the Arduino can't drive these fans directly from its pins (I'm still a newbie after all these years using Arduinos...). It'll need some ducting design, and i guess a tube to go down into the roots from the lid. But it's a start! I love this idea! It really highlights that this kind of intervention could be a way to make the diffuse impacts of indoor air quality quantifiable in a robust way, but without having to quantify which toxins are present (although we can do that as well). These symptoms have been remarkably hard to tie to homes and toxicants. Knowing what plants and growth media foster which bacteria which degrade which toxicants will be important for making the results of this study even stronger. It's a whole kind of study design that is almost more like pharmaceutical trials. I wonder if we could do this in an analog way where we just puncture the diaphragm of a pump so it goes put pumps no air. 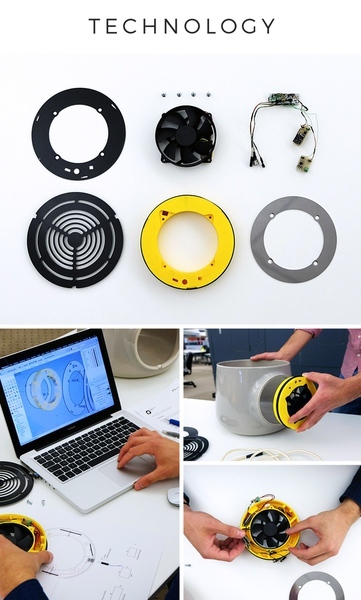 I'm not sure those fans will be able to move enough air to sufficiently diffuse the roots. The Andrea (pictured below) tried to do exactly that and consumer reports found that it really didn't do what it was supposed to. That's why i'm such a fan of the fish pump. I think the ethical considerations are really important here, thank you for underlining those. Having a quick way to turn on the placebo devices should we find them to be conclusively effective seems like a vital consideration. What do we need to do to help move this idea closer to reality? How did Consumer Reports measure this? But you're right, we should probably first try to get this running with pumps. Is a 1 or 2 gallon jar big enough to do a test with a week-long period? Are there any smaller pumps that would still work? I think we could use adapters or something there... but do we need a seal that tight? For air, could we just flip a flap with a servo or something? But it'd be audible... hmm. 1) Looking up the flow rate is going to give a rough estimate, but we will probably have to measure in-situ. The bubble method is a good one here. 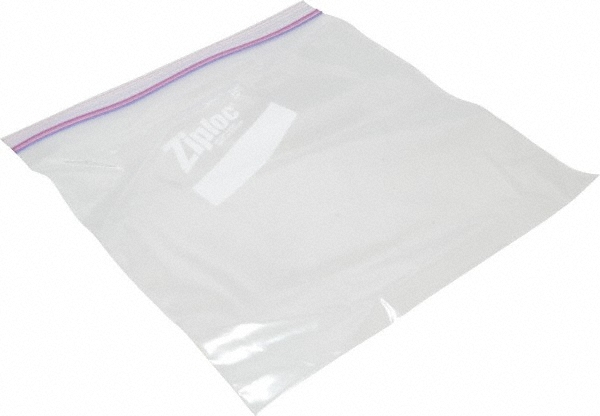 We can also use plastic bags of a specific volume and fill them up, like 1-gallon ziplock bags. just opening/closing the valve could potentially damage the pump. The pump also tends to whine in distress when closed off, and so it would be pretty noticeable. I think you'd want a bi-directional control valve that would dump air from the pump before getting to the filter media. There should be '3-way' or 3-port valves available where they usually empty out an exhaust port but can be powered to send flow in a chosen direction. I don't have an example in front of me, but that should solve the sound issues. yes! a 3 way would be great, they really do moan when they get jammed. A three way or a two way that vents the non-line engaged channel would be ideal. They claim it didn't perform well and that the makers misrepresented a third party study in their promotional materials. Measuring in situ would be great as the volume that a fan can do might be deceptively enticing when pulling air through the growth medium. They may have less force than the aquarium pumps? I do have some documents and quotes for smaller pumps, though they're more costly (roughly $100 with shipping included) and when LukeS tested similar pumps they got mixed results. These were mostly to save shipping weight/size for the formaldehyde test kit, as the aquarium pump is a little bulky. It looks like there's some more research on this here. If you can find a cheap 3 diaphragm miniature DC pump, that may work as well as the aquarium pump. This is all very interesting @warren and @nshapiro because initially on reading the report with the air device and hearing the user's symptoms had improved, I wondered about the accuracy. So, the idea of improving the experiment itself is great. 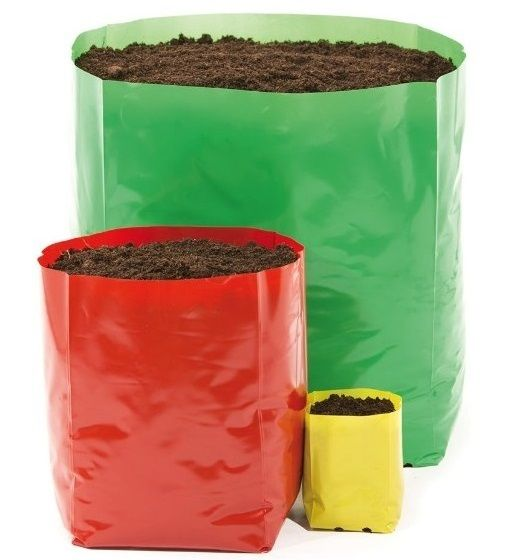 As far as containers, I have been collecting notes on Pinterest for waterproof household type items for garden plantings. These range from boots (yes, boots!) to pouches and everything in-between. Nick had mentioned some of the buy-in for the device was based on looks. 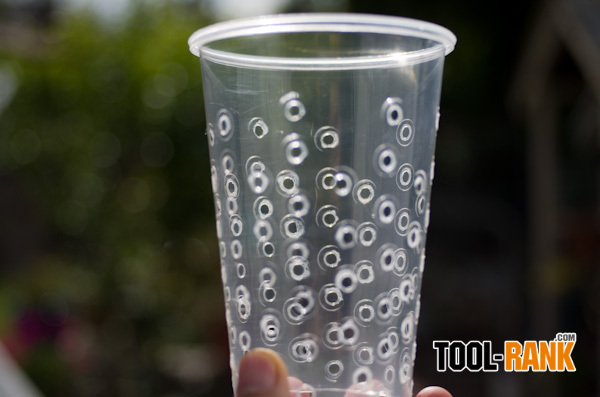 So, I started thinking of ways to help hide all the tubing and pump, as well as eliminate the need to put a hole in the container. So far my fave method would be a container in a container. 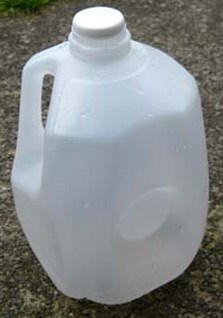 The inner container would be a practical easy-to-find item like a 64 oz. plastic soda bottle that has been cut down. 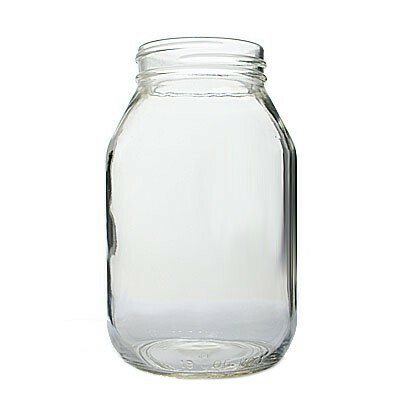 It could be placed in another larger container to house the pump, like a basket or larger ceramic pot. 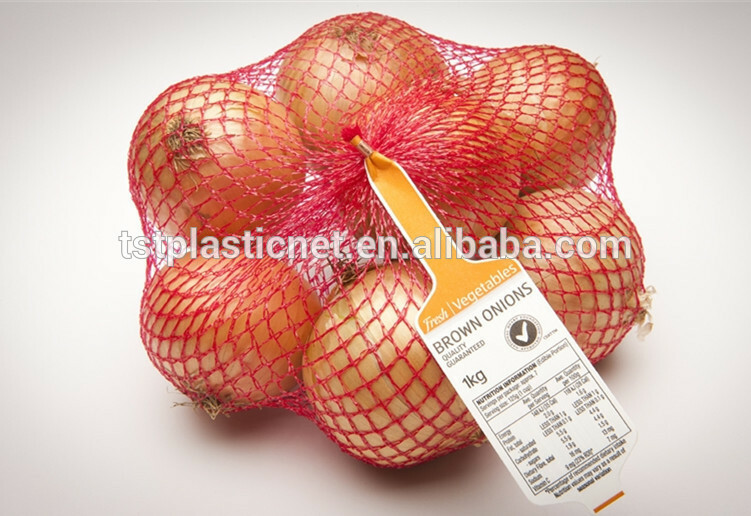 When Nick and I discussed this, certainly one of the issues is adding more toxins to the equation like plastic, however, like the Riffle, plastic is easy to obtain and can be cut down to create the correct size needed. 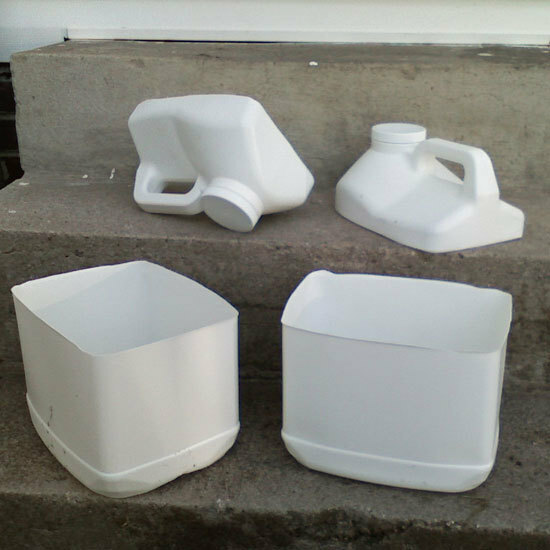 Having people supply their own container also eliminates the need to ship it in kit form. So, I will work on putting together a field note with pics. Thanks @Zengirl2 it would be great to see your container research note! 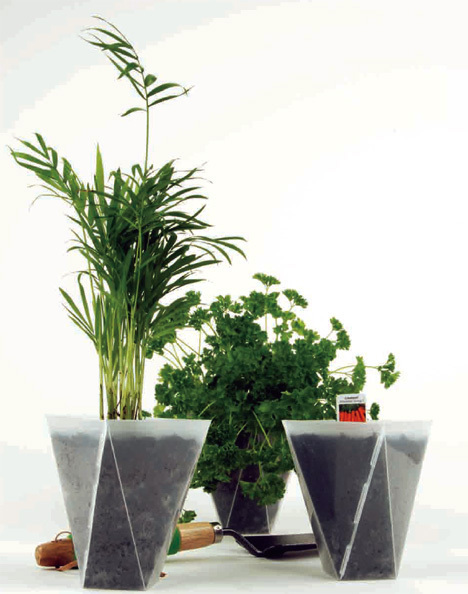 I just met a nice designer in paris who maybe potentially would want to work with us on thinking about the pot/enclosure. also mentioned @warren 's idea bout randomization at some talks recently and everyone wants us to make it happen! here are some design precedents we were thinking with a year ago that I just sent to Christophe (we'll talk in may as he gets up to speed). I would love to see your ideas @Zengirl2 ! 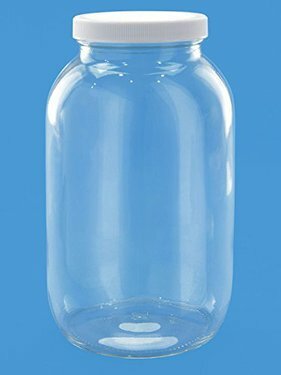 A clear or semi-transparent outer pot eliminates the need to have a water level monitor. Others have used opaque pots but drilled a hole where they wanted the high water line to be so that the water would drain out but watering it in place becomes messy. 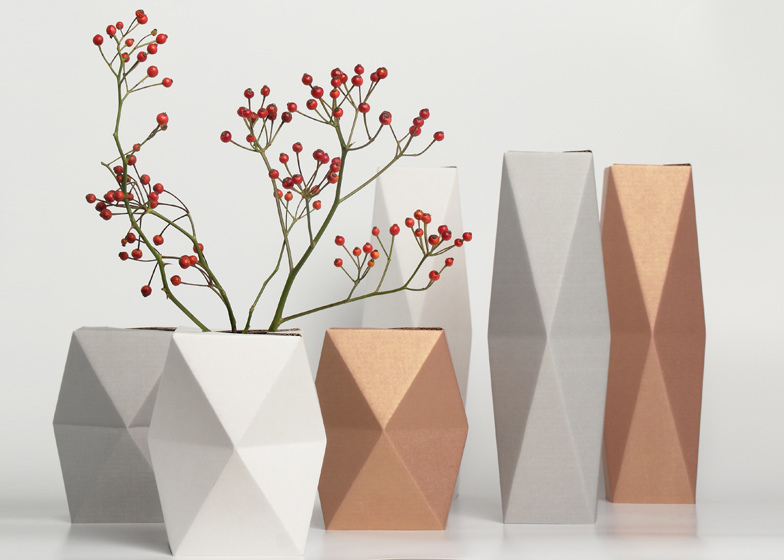 Figuring out the balance between a beautiful, functional, and small/cheap shipping is what we're having trouble figuring out. @nshapiro Yes, I'm still with CAC! I've been meaning to post some of the work I've done here. We have a more finalized prototype for our air monitor, though I'm still testing and swapping out sensors. I'll see if I can get a research note up soon! So exciting @kkoerner! no need to have a finalized prototype, in-process is a nice time to share and get feedback. I'd also like to circulate your research note with our air quality list, when it's posted. Super excited to see your setup! sorry to blow up the comments! 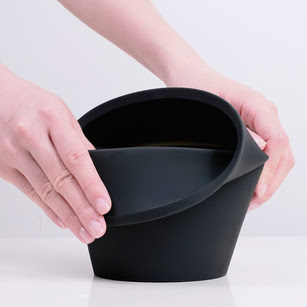 here is another project that doesn't use any power to increase diffusion of air to the root system https://www.airy.de/ its basically just a fancy plastic sheathing with vents on the bottom outside of a plastic slotted inner pot not unlike the 25 cent one i posted above, but retailing for 75 eruos. I do like that it doesn't use electricity, but don't believe that the diffusion is 8x better than a regular plant, while the pump versions claim 10x better. 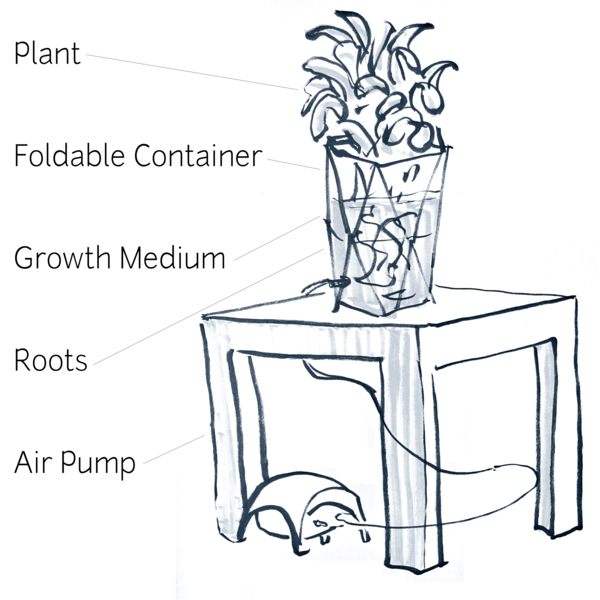 I'm wondering about a system that could be powered by temperature differential (with ice cubes or a piece of metal kept out in the sun or something) to move air through the pot without electricity. 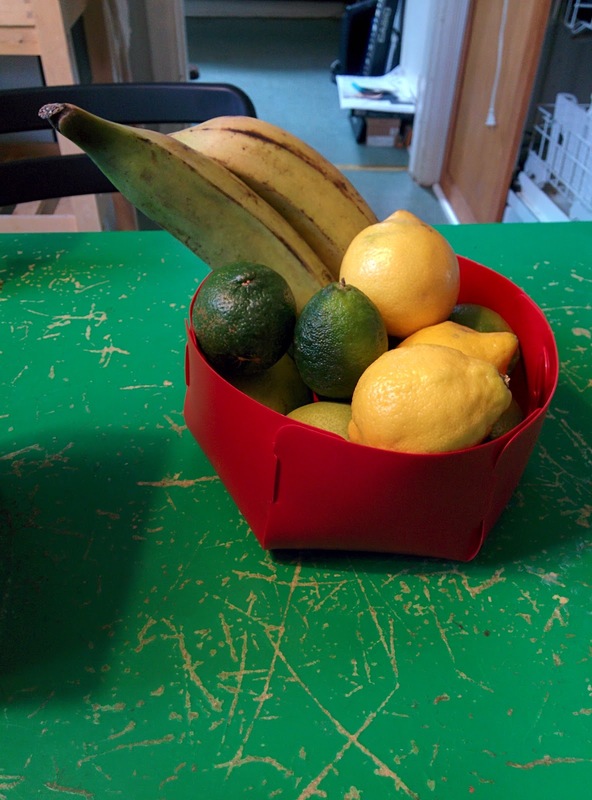 So I was hoping of upcycling containers from home. 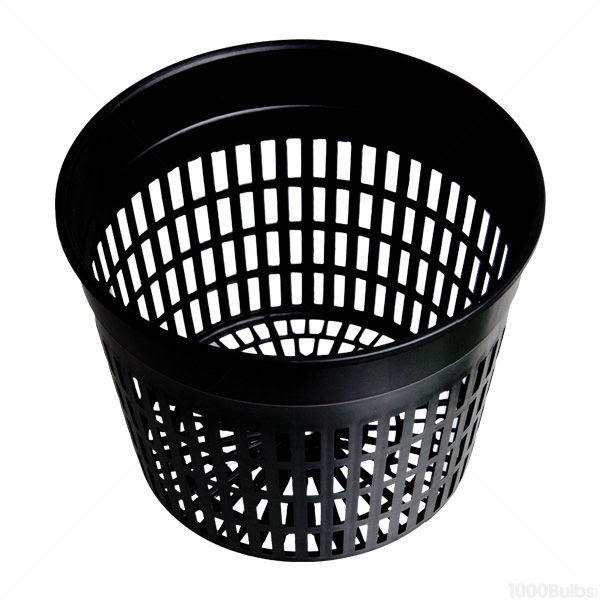 I was thinking of an inner container holding the plant and materials, while an outside container would be any beautiful pot or basket (that would also have room to hold the pump). However, that was before seeing the above note of normal set-up with having a separate basket for the plant/material, which does make sense. 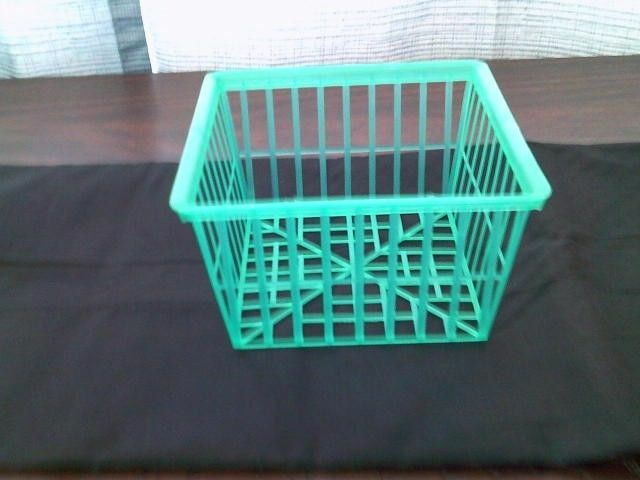 So, technically my set-up would now be three containers :D.
The top of a plastic bottle may be used as an inner basket if holes are added. these are great! thanks you leslie! 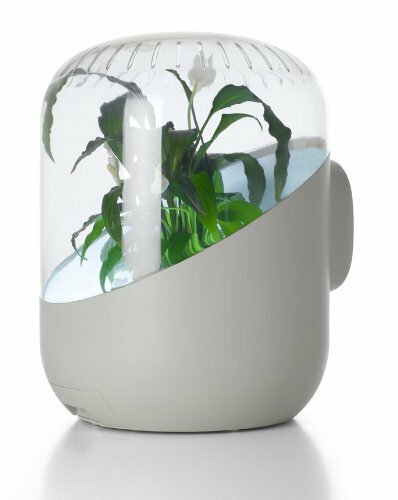 Also just found this: https://www.indiegogo.com/projects/clairy-the-most-amazing-natural-air-purifier-green#/ they've raked in $338,640 they use a large computer fan and i think also normal soil (not hydroculture that allows for better airflow). so i am not convinced that the roots would get the ventilation they need. they also used insanely small chamber studies for their science. I've requested the full report from the testers. There was a huge scuffle in the 90s about plant purification based upon small chamber tests and extrapolations from them. the epa weighed in against their validity. I'll try to dig up those studies. The clay is beautiful though! also they have an IAQ monitor installed... but its not clear to me what exactly they are monitoring... and what its detection limits are. @nshapiro Wow, clearly I need to look at Kickstarter more often. I'm pretty stumped about the soil and how they passed air so readily through that. I wonder if they thought that was lower maintenance than having a water based system? Or does the soil lend itself into helping to break down the pollutants because of micro-organisms? I do like the computer fan because some tech recycle places often have them. I'm already thinking of how you could create a magnetic ring or some screw on gasket to attach onto a plastic carton that you've cut a hole out of. Even though I'm a huge fan of microcontrollers, I feel like the more complicated the system is, the more ways it can break down, including app integration. It makes me think that for testing it is a nice option, but when it comes time for people to take care of it, it would be nice if it was simple. Hey sorry for being so late to the discussion here! I recently moved to a place where indoor air quality is a more pressing issue. I have a few questions. How strong is the research that formaldehyde causes health ailments? 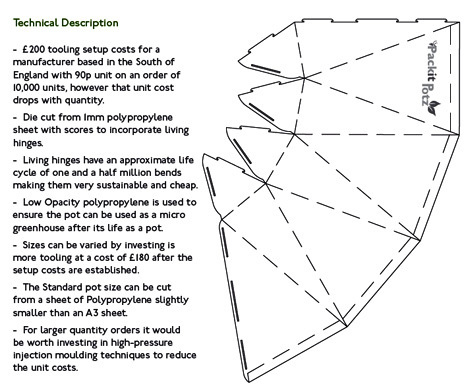 How strong is the research that this particular plant design reduces formaldehyde? If we know that the effect is pretty strong, I feel like it's more important to work on the design and getting it out there; and it could be an interesting add-on later to give people the ability to run a study on themselves. But if I'm putting myself in the shoes of someone who wants to buy this -- I care more that it works than making a scientific study out of it -- and I think that's where the ethics came in. Also -- are the health conditions easily measurable (I.e., how often are you coughing/sneezing vs. a more vague 'how do you feel'?). If I was going to design a study to assess health impacts, I think one I'd be more comfortable with might be having two plants running, where one is always pulling air through, and the other one is sometimes off, sometimes on -- so you're at least always getting some health benefit, and measuring how much). And if the research is already pretty strong that this works -- i think the effort is best spent making the device work better! :D And it looks like that's what this research note discussion turned into! If I'm looking for the current designs -- either a 'tried and tested' version, or the current bleeding edge innovations, where would I look? Hi, all -- just wanted to chip in with the idea that some of these discussions could be split out into new posts... what do you think? Like a few different questions, perhaps. @warren probably wise since this has continued down the page. :) Best way to do that? Well, comment sections are great for deep discussion, no problems there. I just think for example some of the questions here could also be broken out into posted questions -- perhaps so we could include more people in this phase of the work. For example, some of the questions Patrick asked are awesome -- and some of the 'design constraints' and materials brainstorming could also be something we could -- if well framed -- invite others to help out with. If you'd like I'm happy to repost bits of this to see how that might work?